Dr Abhishek Dhawan | Book an Appointment | 08033139650 With a passion for dentistry, Dr. Abhishek Dhawan. 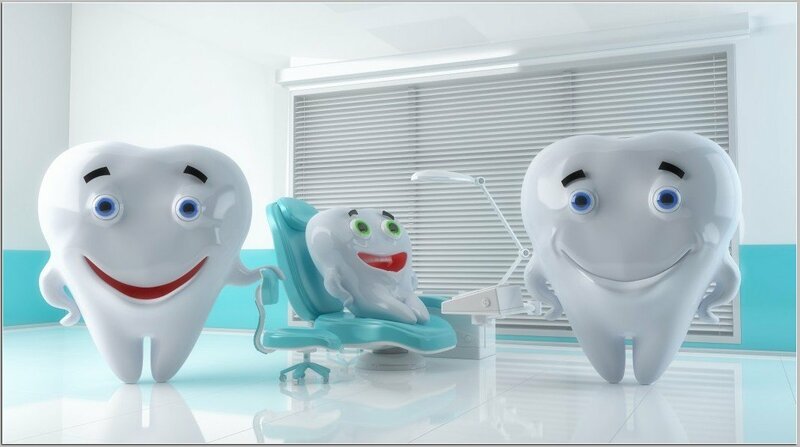 has established “Dhawan Dental Care“ at, Chandigarh Outskirts with his vision of providing outstanding services in dentistry. Professional qualifications earned from top universities and years of matchless experience, unending commitment to ethical and quality care, team is motivated towards achieving our philosophy of Excellence in Dentistry. Our goal is to help all of our patients value their oral health and help them retain their teeth for the remainder of their lives in comfort, function and aesthetics. We accomplish this using most current dental technology, regular check-up and most importantly listening to our patients. Team at Dhawan Dental Care is committed to the highest standards of dental care. This commitment has led to bringing the practice on an international platform. It is important to correct your irregular placed teeth and improvement in smile aesthetically. It improves chewing and keeping your teeth in correct Dentition. Don't hesitate to smile because of your yellow, stained, dull teeth.. Tooth whitening is the perfect solution to a dazzling smile with shining white brilliant teeth!! The procedure involves application of whitening gels containing hydrogen peroxide which oxidize the stains and remove them completely. Dental Braces It is important to correct your irregular placed teeth and improvement in smile aesthetically. It improves chewing and keeping your teeth in correct Dentition. Implants serve as a base for single replacement teeth. What could cause bleeding gums? Bleeding gums are caused by inadequate plaque removal. Plaque contains germs which attack the healthy tissue around the teeth. This will cause the gums to become inflamed and irritated, which may cause them to bleed when brushing or flossing. Root canal treatment is a technique designed to preserve and conserve a natural tooth which is either infected to the pulp or has a non vital pulp following a trauma or persistent chronic carious infection. The roots of the teeth have running canals which carry the vital tissue of the tooth termed as the PULP. Most forms of gum disease involve the infection and erosion of gums. In some cases, it spreads below the gums to infect the bone that supports the teeth. Gum disease is seen in various stages, from a mild condition (Gingivitis) that is easily reversible to severe forms (Periodontitis) that require more comprehensive treatment.